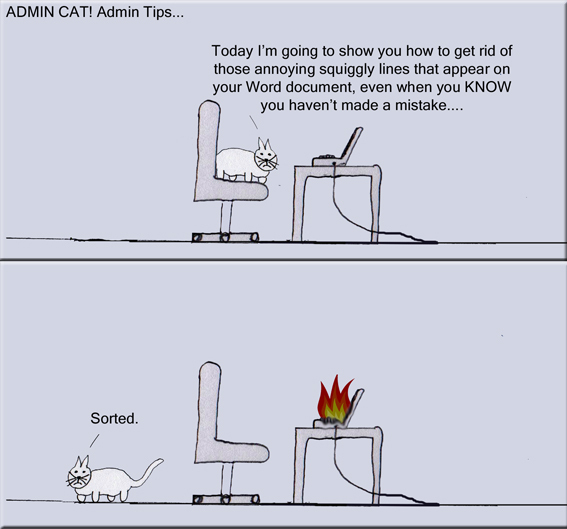 This weeks ADMIN CAT! 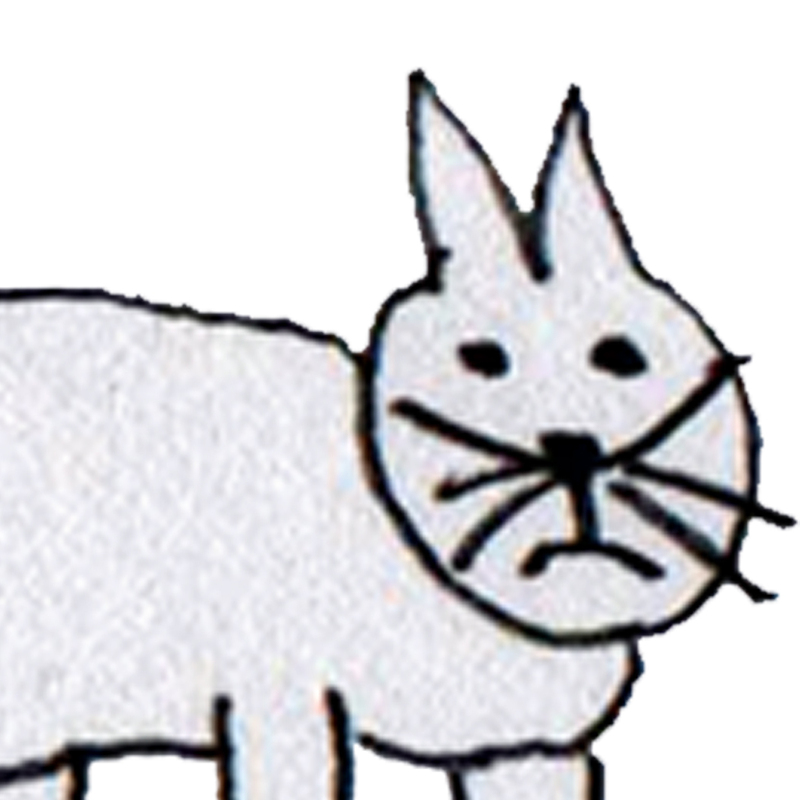 06/11/2014 #54 – Why not visit the ADMIN CAT SHOP ? ← Not Good Enough For The BBC! Newsjack Series 11 – PART 6!